As we move into the winter months here in East Tennessee and the temperatures change, so do our hours of operation here at ABC. Below is our updated hours and holiday schedule of business for 2018. Please let us know if there are any special circumstances that might not allow for your visit during normal business hours and we will try our best to accommodate. 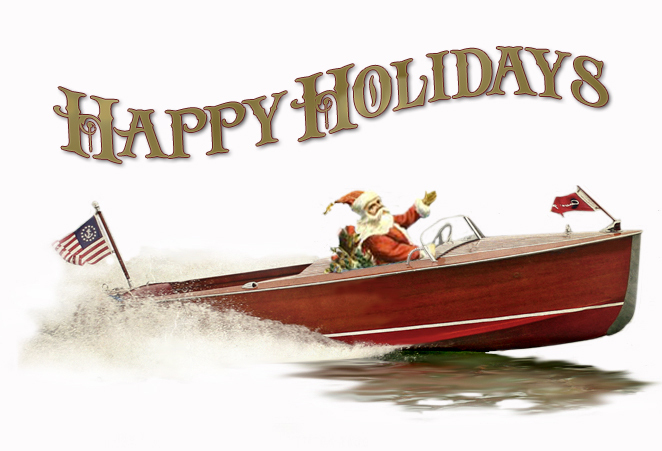 Have a joyous holiday season and a happy New Year from all our crew here at ABC.